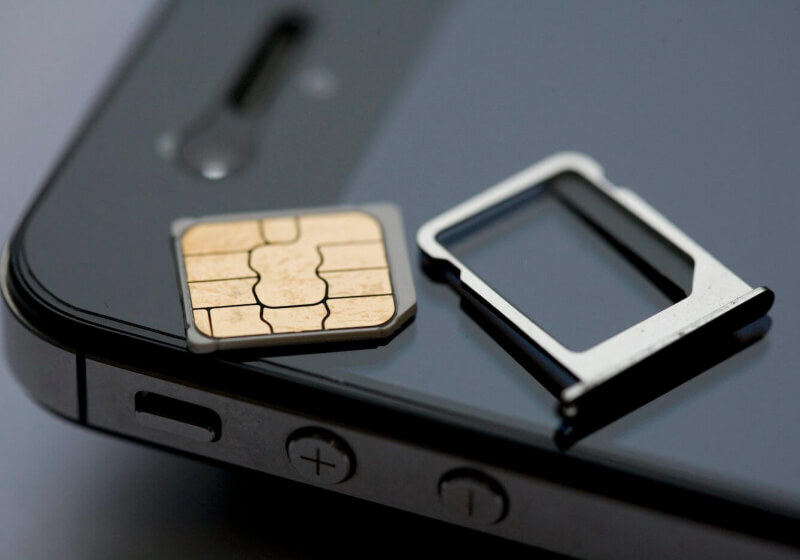 Instead of allowing for what is effectively two SIMs (one physical, one digital) but restricting customers to using only one at a time, the Pixel 4’s dual-SIM support could eliminate that barrier entirely. Like Apple’s latest iPhones, Google’s upcoming Pixel will allow users to more seamlessly receive texts and calls from two networks at once; a pretty nice boon for those whose primary cellular provider has spotty coverage in certain areas. This information comes from a comment left by one Google developer in Android’s code documentation, so it seems reasonable that it is legitimate. However, on an official level, Google has not yet confirmed this feature, so it may be wise to take these reports with a grain of salt for now.